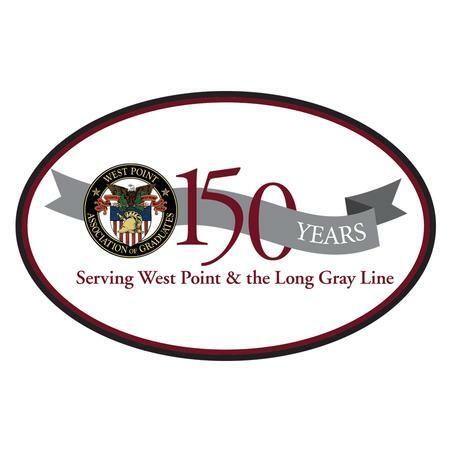 Our once monthly, limited edition stickers commemorating WPAOG on our 150th Anniversary are a great way to celebrate the year with us! Collect all 12 with one being released each month in 2019. 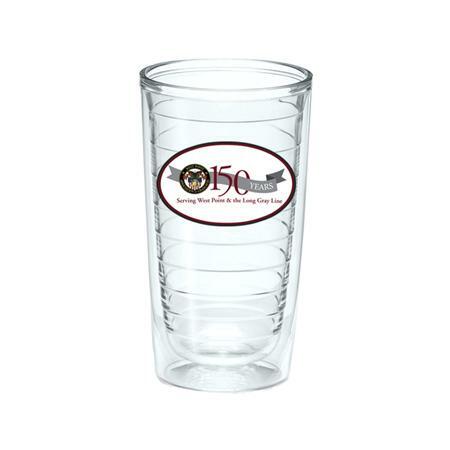 Shop early each month as these are limited to 150 for the 150th! 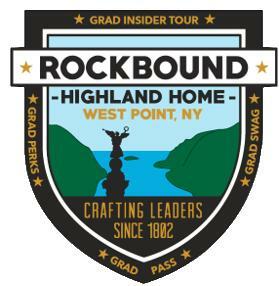 July’s sticker celebrates the addition of the Rockbound Highland Home Program to the variety of services the WPAOG provides to graduates. 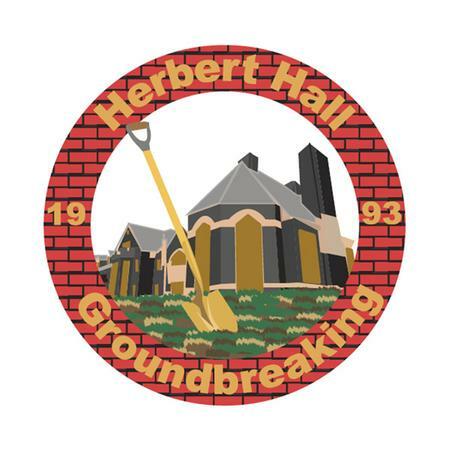 The design was created by the Gift Shop and the program is the vison of current CEO, Todd Browne, Class of 1985. Fellow grad, Cathy Kilner, Class of 1990, was tasked with implementing the vision and hundreds of grads have joined the WPAOG on insider tours, in the use of various perks, and have taken advantage of the Grad Pass system. RBHH originates in the song, Bennie Haven’s Oh!, where the lyrics tell grads to raise a toast, “To our kind old Alma Mater, our rock-bound Highland Home.” The design represents the view cadets have of the Hudson River from the barracks.